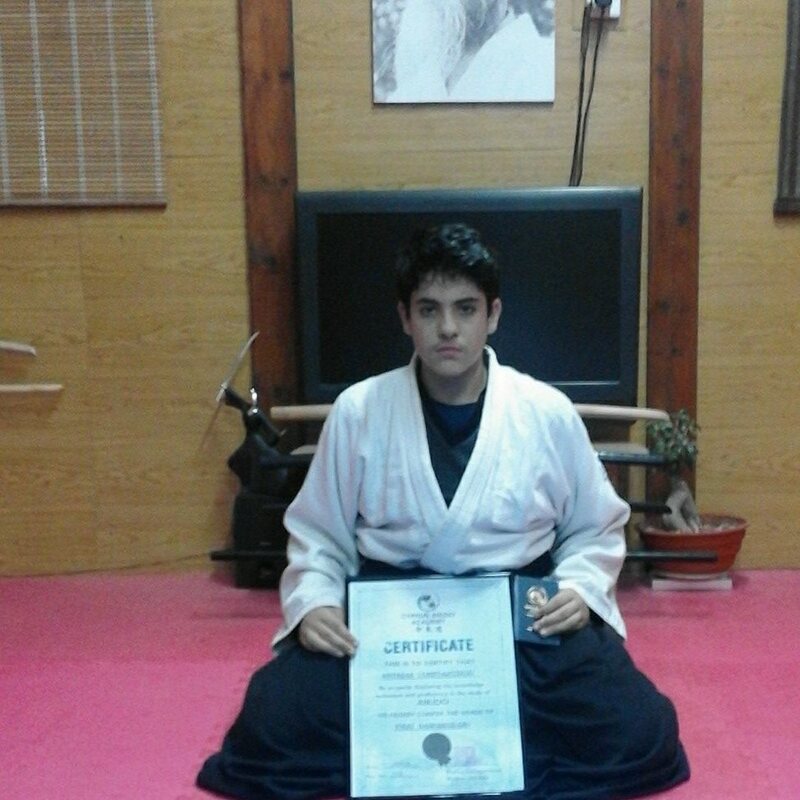 (son of sensei Marios Constantinou). 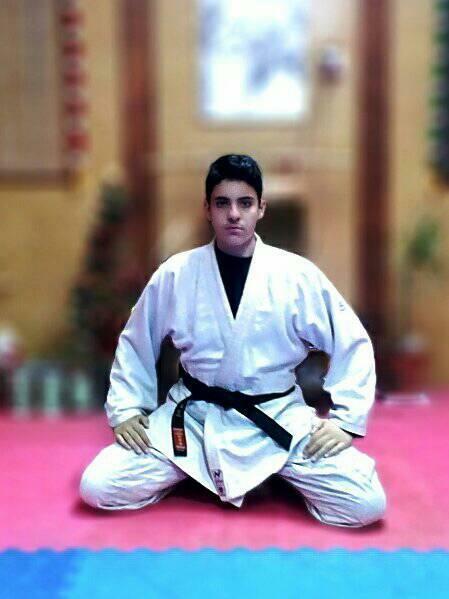 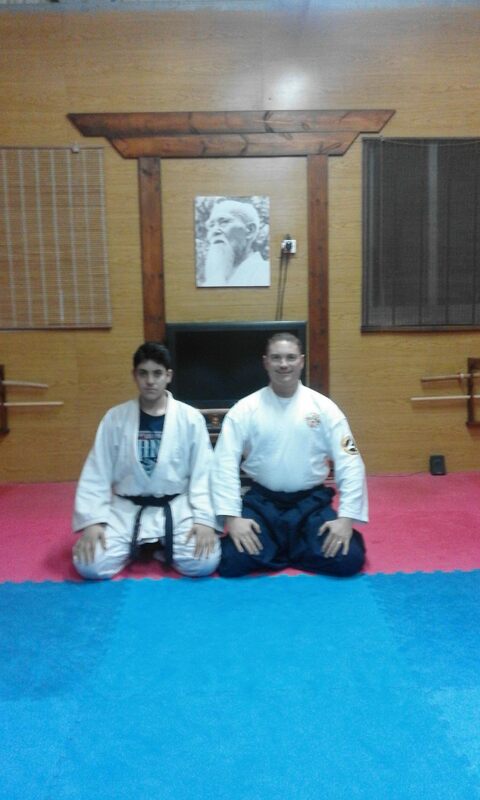 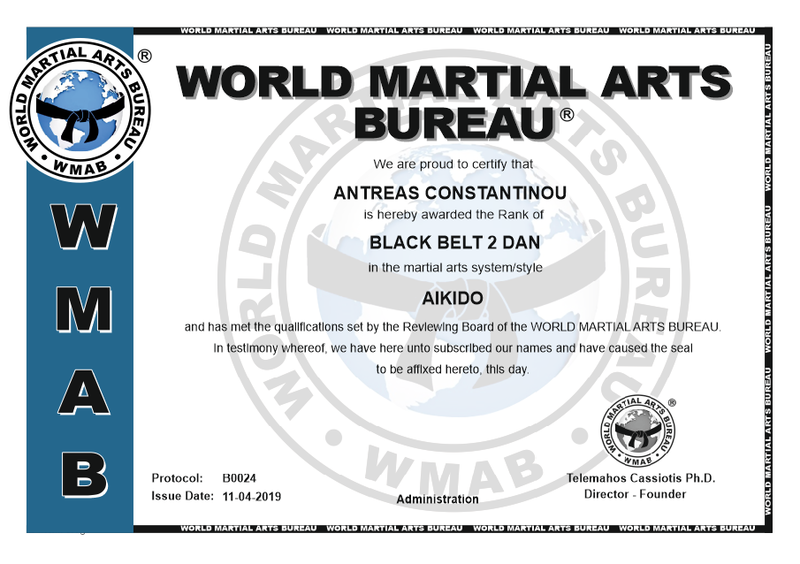 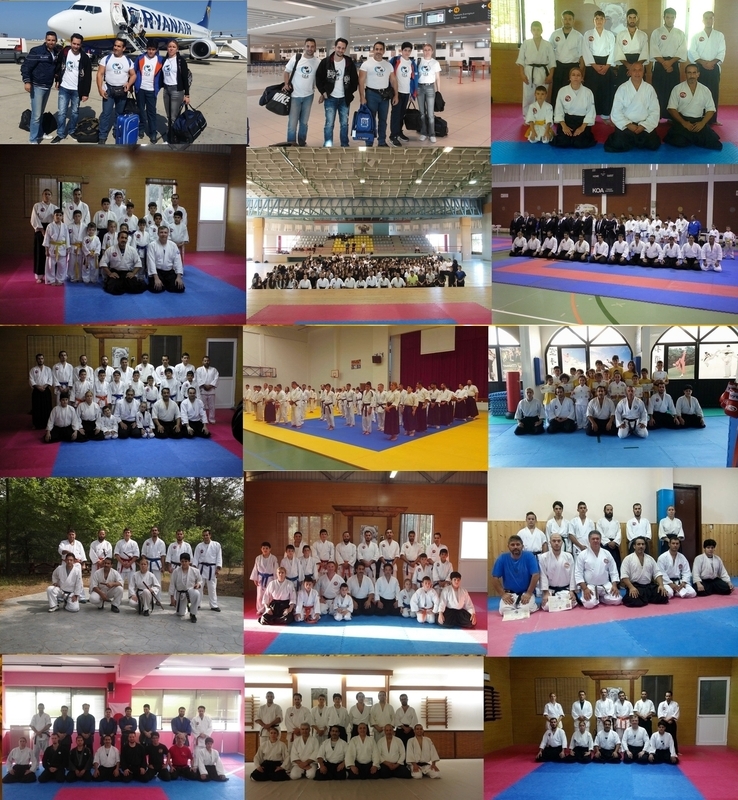 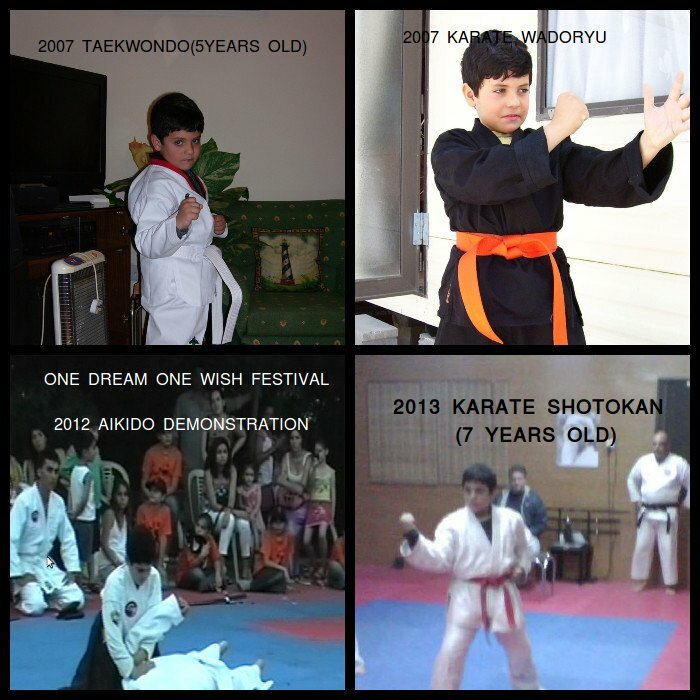 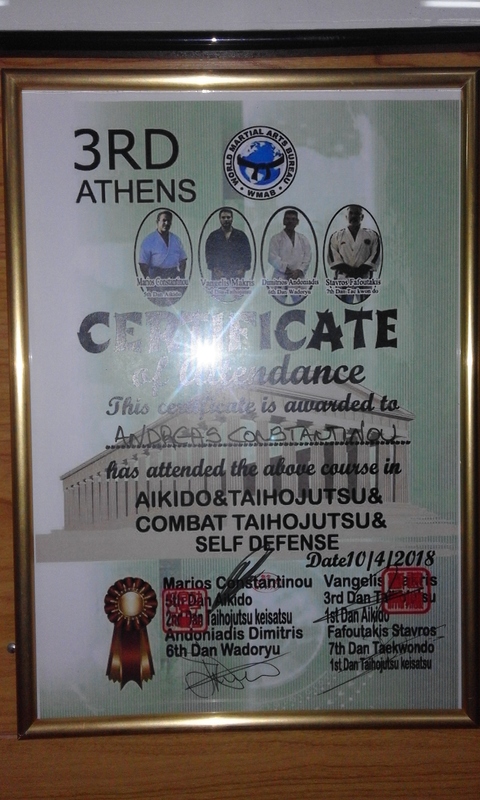 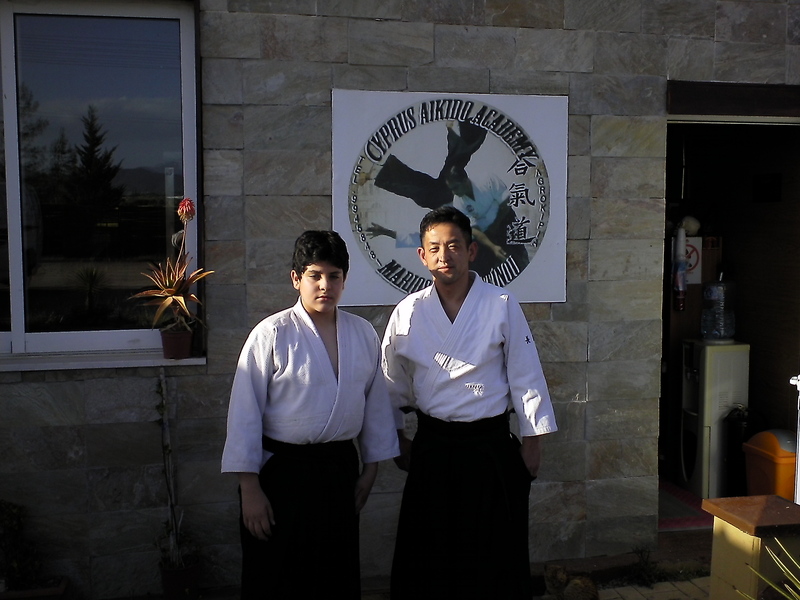 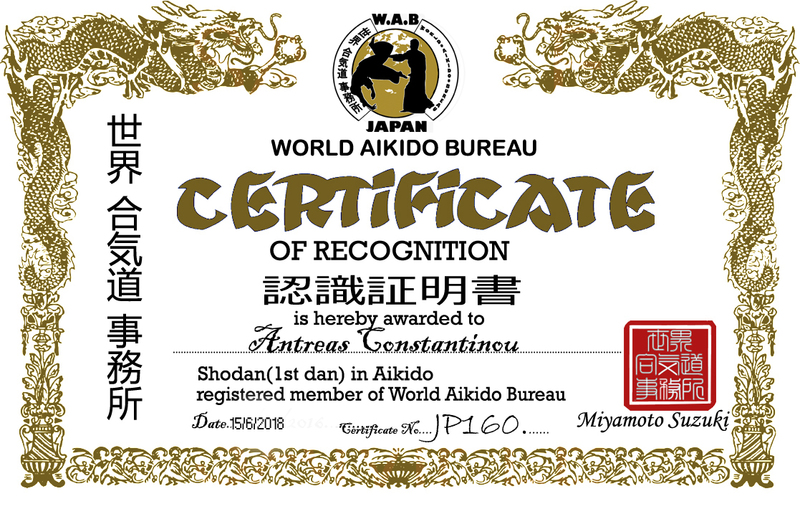 2007 for one year practice on Taekwondo and Karate Wado ryu and 2013 for one year practice on Karate shotokan .Start Aikido 2008 at age of six.He was trained ,with a lot of instructors of Aikikai from Europe and from Japan .Some of them is,Sensei Masahiro Nagaoka from Japan ,Sensei Babis Keranis from Greece,Sensei Fanis Kokolis from Greece,Sensei Maxim Lunev from Russia,Sensei Bret Smith from England,and a lot of others. 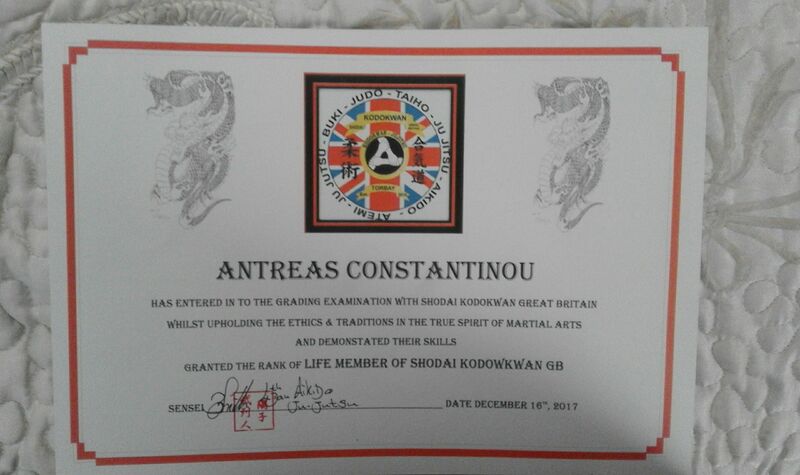 (2017) honored a life member of Shodai Kodokwan Grait Britain. 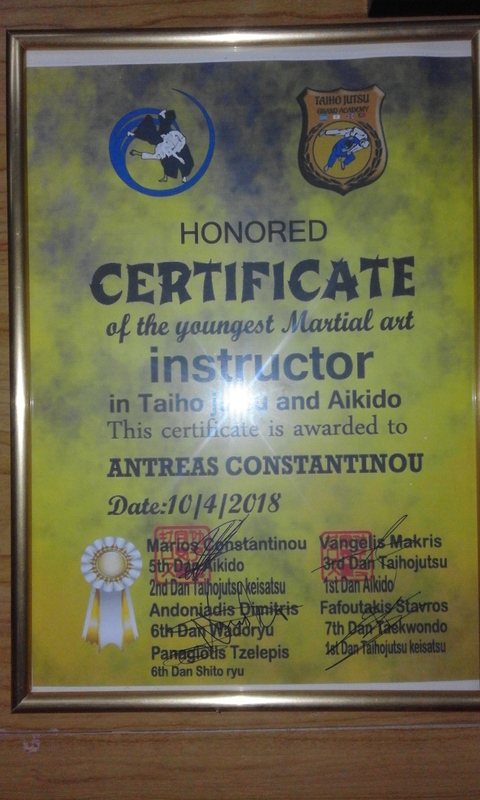 (2018)10 April honored by Taihojutsu grand academy instructors and Martial arts world organization W.M.A.B wth the certificate of the youngest instructor of the year.